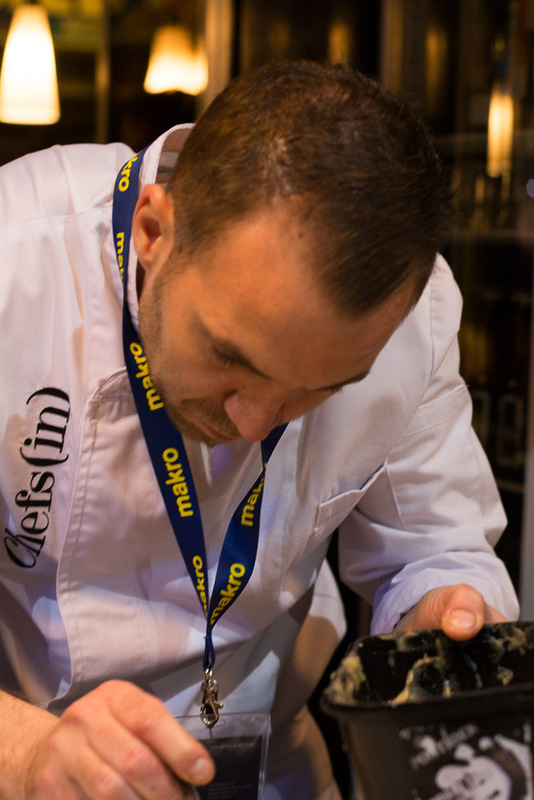 We love tapas – and we love the Peccata Minuta tapas events that local gastronomy business Chefs(in) organizes on Mallorca. Our tickets for the next one are booked. Once again Peccata Minuta will take place simultaneously on Mallorca and its smaller sister island Menorca, on Monday, February 29th – the eve of Dia de les Illes Balears – Balearics Day (a public holiday on March 1st). 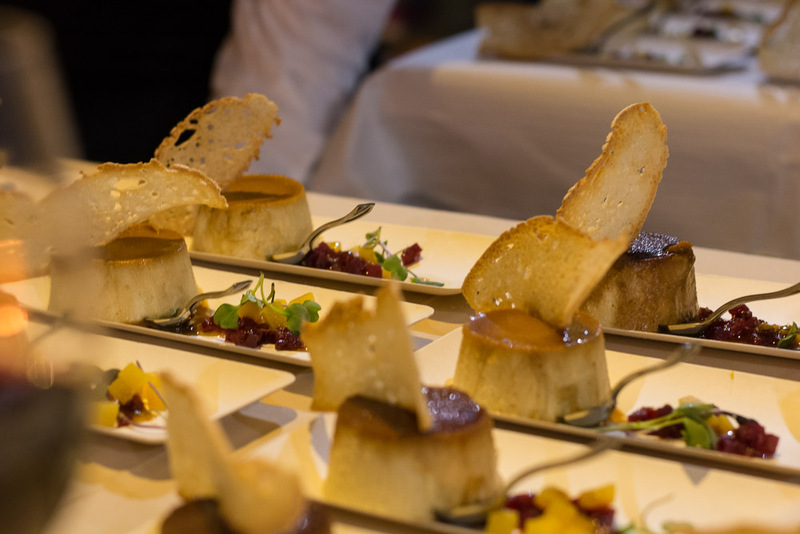 The venue for the Mallorca event is the impressive central Palma palace, Palau March (a museum), where seven chefs from Mallorca and Menorca will offer their creative tapas. Previous venues for this event have been Palma’s Santa Catalina and Olivar markets, Parc de la Mar (Palma), and the cloister of Santo Domingo in Inca. Wines selected by Vinamica and artisan beer from Boscana will be on offer. Tickets cost 30 euros, for seven tapas and two drinks. To avoid a crush, places are limited for this event. So if you fancy tapas from some top chefs, served in a Mallorcan palace setting, book now for Peccata Minuta in Palma this February 29th at 21:00h.